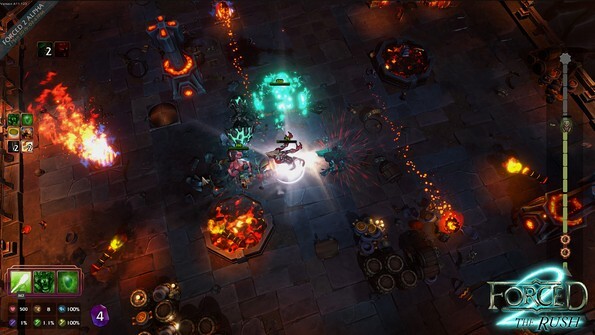 FORCED: Eternal Arenas is a hybrid dungeon crawler / card battle game by BetaDwarf. 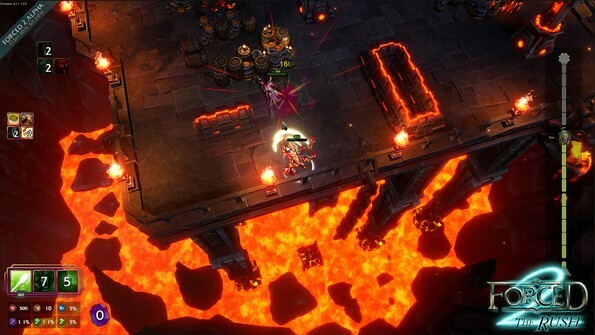 Enter a rouge-like world filled with epic boss fights. 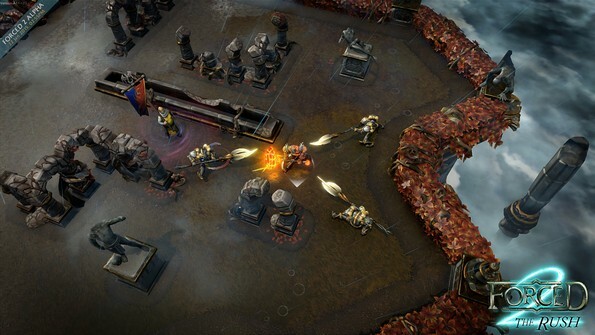 Forced: Eternal Arenas offers players a unique world where they can choose a champion, slay minions and bosses, and reap ridiculously awesome rewards for their efforts. Players can also collect cards and build their own customizable deck to outfit and aid their champion in conquering every rogue-like level. Single-player/Multi-player Some players prefer to go the lone-wolf route, while others look to form allies to tackle objectives. Forced 2 respects these preferences and supports both single-player and multi-player modes to better suit the player's play-style. 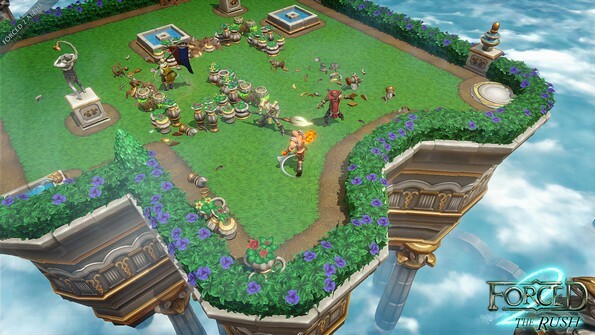 Top-down Arcade Playstyle Players can experience the familiar top-down arcade play-style of earlier games, but now in 3D! 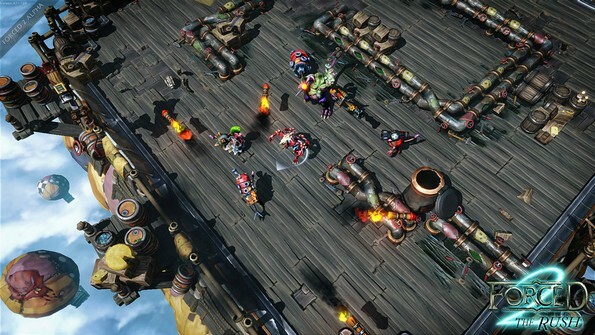 Enjoy a blast from the past with this fresh take on an older game-play style. Rogue-like Gameplay Death results in elimination from tournaments. 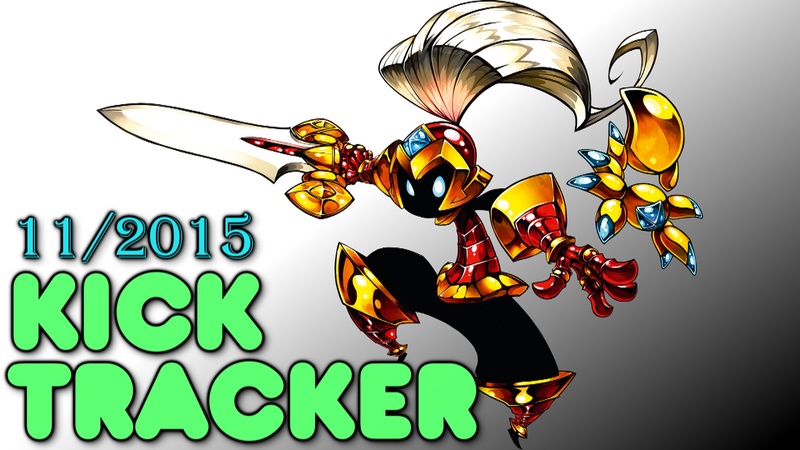 What more incentive could a player need to fight to their very last breath? Deck Building Players are able to create completely customizable decks to help their champion wreak havok on its foes, whether it be by fireballs, guns, or swords! 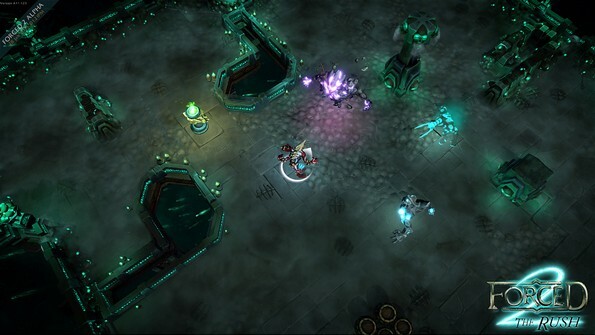 Unique Play-throughs Every level in Forced 2 is randomly generated, providing players with countless new areas and foes to conquer. This combined with Forced 2's customizable deck system creates a truely unique experience in every play-through. 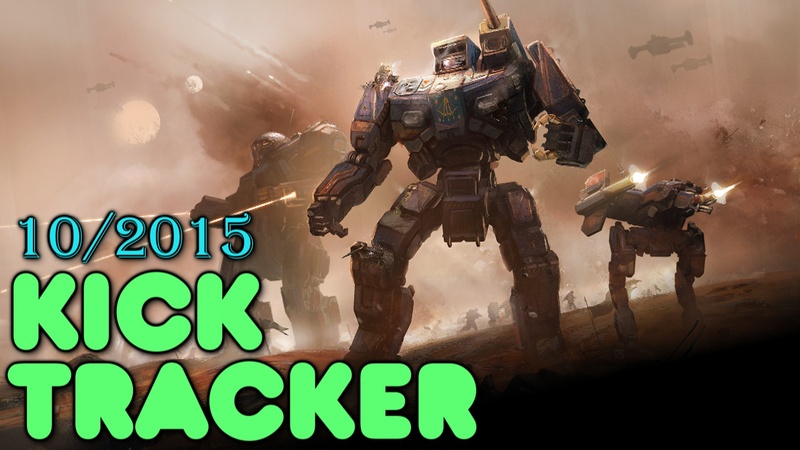 Kicktracker Report October 2015 – BattleTech, Forced: Eternal Arenas, and More!